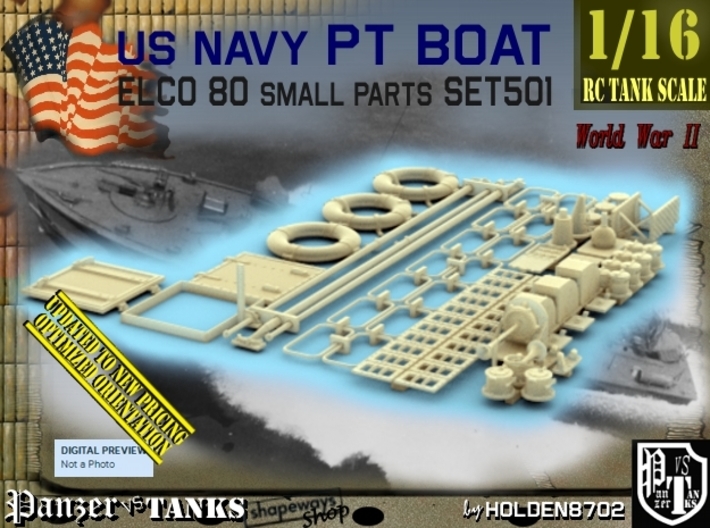 High Detailed 1/16 Scale Small Parts Set used on US Navy ELCO 80 PT Boats in World War Two. (Included open hatch, frame for it, and optional closed hatch). - Life Ring (x2 per boat, but included two w/ brackets and one extra w/o brackets). - Boat Hooks w/brackets (x2 per boat, one w/ port brackets, one w/ starboard brackets and a third w/o brackets). - Gas Fill Plate and Cap (x3 per boat, loose caps). - Bridge Drain Flange (x1 per boat). - Dead Light Frame (16 in x 8 in x 2 in) for chart house front (x2 per boat, included 4). - Dead Light Frame (16 in x 8 in x 2 in) for cabin and chart house sides (x10 per boat). - Turret Side Steps (x2 per boat). - Bridge Navigation Horn (x1 per boat). - Chart House Navigation Horn (x1 per boat). - Two Lux Pull Boxes (x1 per boat). - Searchlight Bracket (x1 per boat). - Torpedo Firing Control Box (x1 per boat). 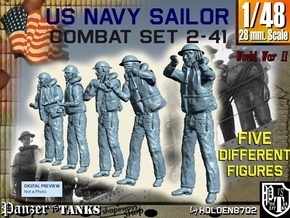 (Included open lid and interior, may be fixed with lid hinge in top or in bottom of box, depending on boat, and included an optional box with closed hatch). 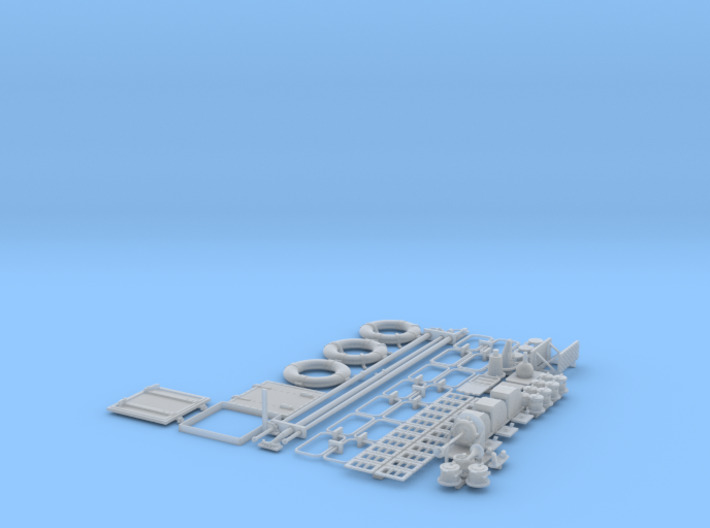 - Torpedo Director Base (x1 per boat). - Monel Antenna Housing (x1 per boat). - Electric Deck Plugs for the Day Cabin (for the mast light) and Chart House (on top of the Aldis Locker – for the aft searchlight) (x2 per boat). USN ELCO PT Boat Deck Deadlights (x22, depending on Boat, used from 22 to only 15). USN ELCO PT Boat Deck Mushroom Vents (four per PT Boat) are displayed in closed (4) and unscrewed top (another 4). USN ELCO PT Boat Deck Deck Ventilator duct (three per PT Boat) have their interior Damper Door as separate parts to glue them opened or closed. 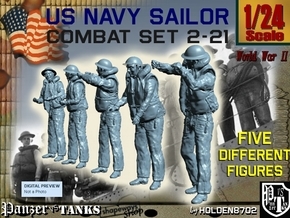 USN ELCO PT Boat Deck Stern Chocks (x2 per PT Boat).